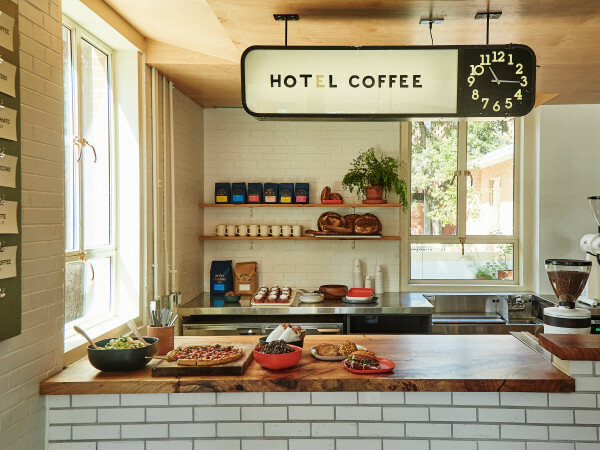 Austin's latest store opening is right on target. On Thursday, Target revealed plans to open a new storefront inside the former Dobie Mall near the University of Texas campus. At around 22,000 square feet, this new store will be a "flexible-format" concept, smaller and more focused than its large counterparts. Offerings will include groceries; dorm essentials; portable technology items; personal care products; and a selection of men's and women's apparel, including UT-branded items. The store will also provide order pickups and Target Mobile service. 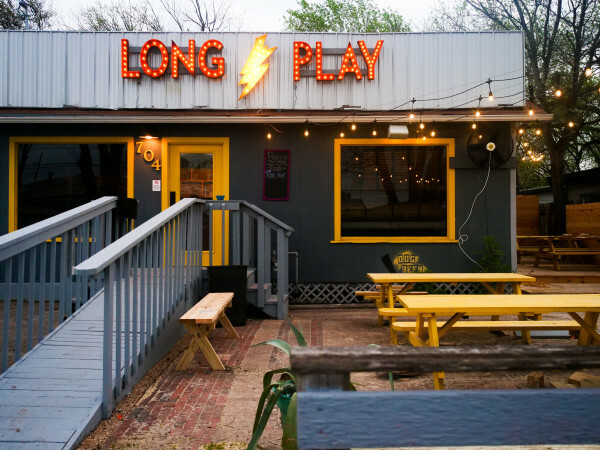 There are currently 31 flexible-format Targets in the country; the Austin outpost will be the first in Texas. Similar stores are planned for several college campuses, including University of Cincinnati, University of Florida, University of North Carolina, and University of Southern California. "Growth on college campuses and in urban markets is a priority for Target. We're able to serve more guests by adding flexible-format stores near top universities across the country, including the quick-trip shopping experience we'll bring to the University of Texas campus," said Mark Schindele, senior vice president of properties, in a release. 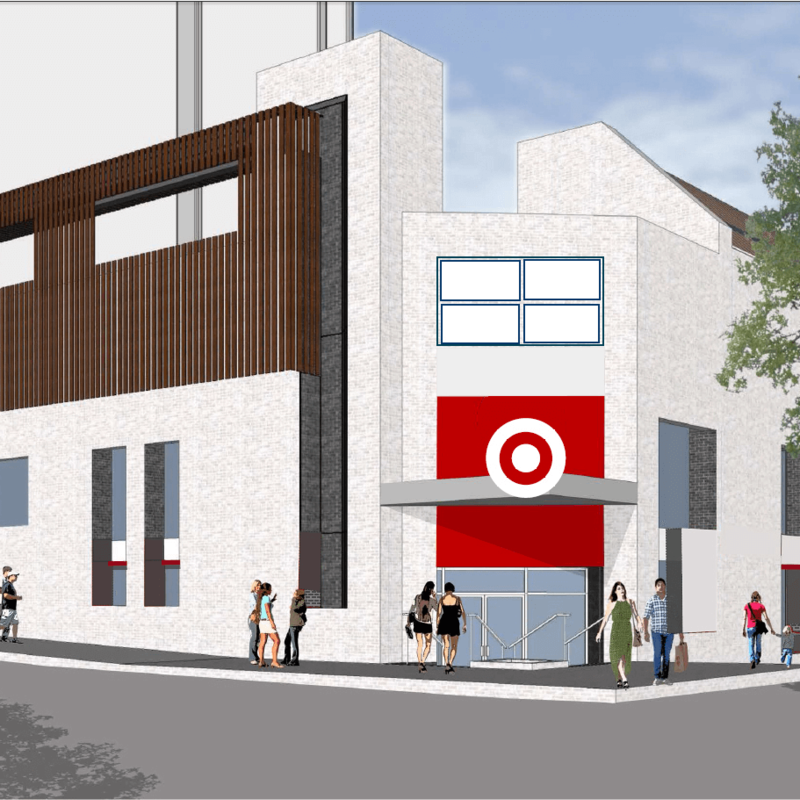 Target is part of the renovation of the Dobie property at the corner of Guadalupe and 21st streets, now called Dobie Twenty21. 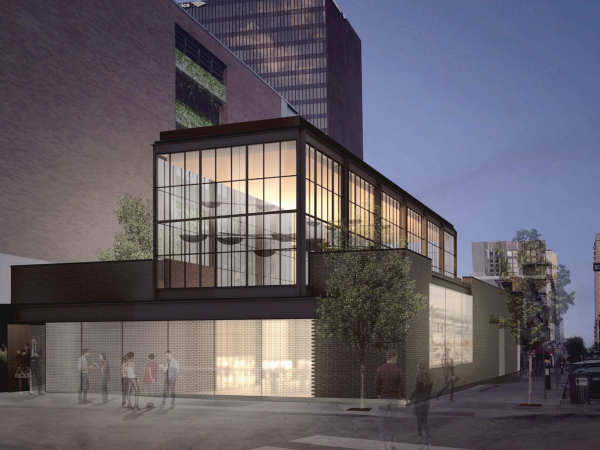 In addition to transforming the existing student residences, plans call for more retail outlets. 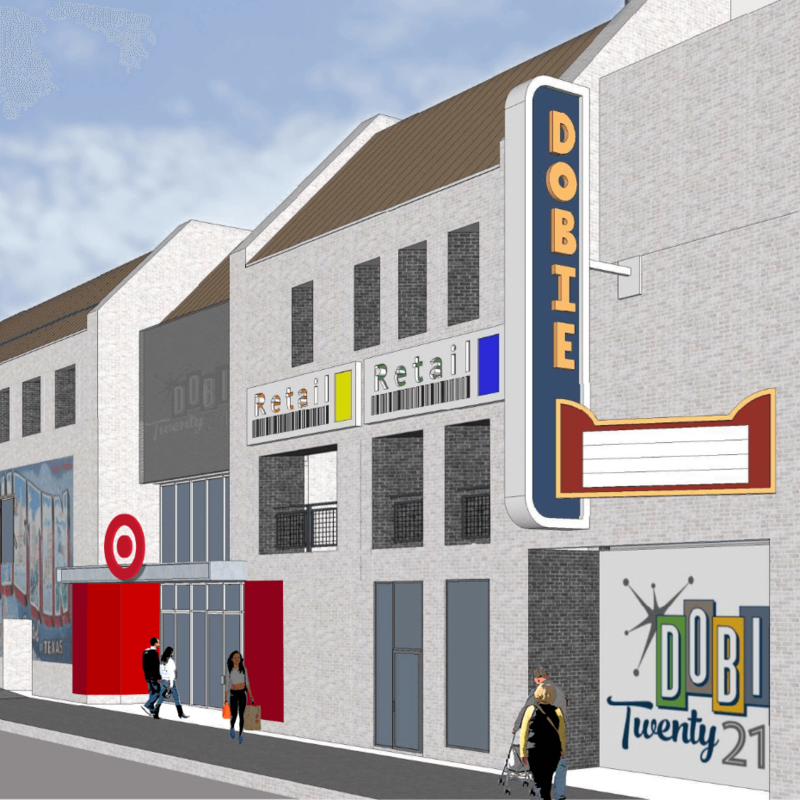 "We're thrilled to welcome Target as a tenant to Dobie Twenty21. 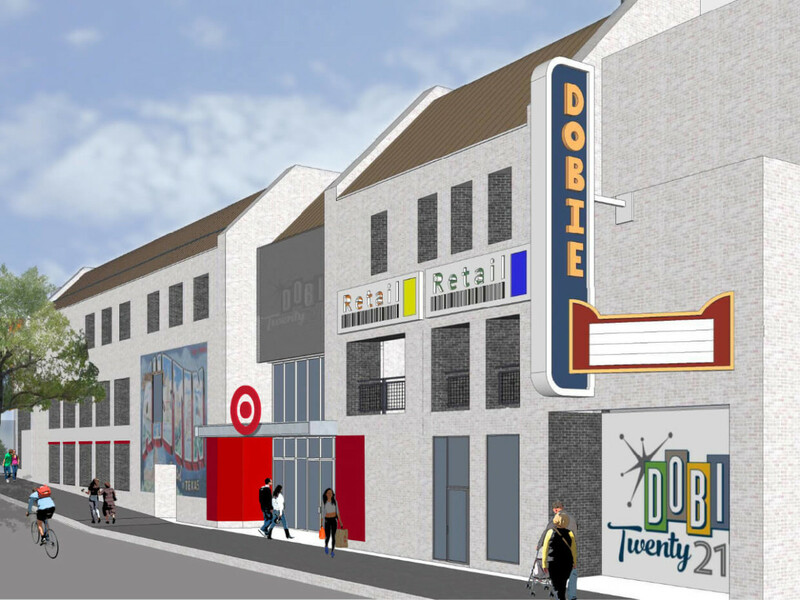 In the months ahead, we'll announce additional retail offerings to Dobie Twenty21 that will be part of the substantial renovations included in the two retail levels," said Ryan D. Rubenkoenig, executive vice president of investment firm Red Tail Acquisitions, LLC. 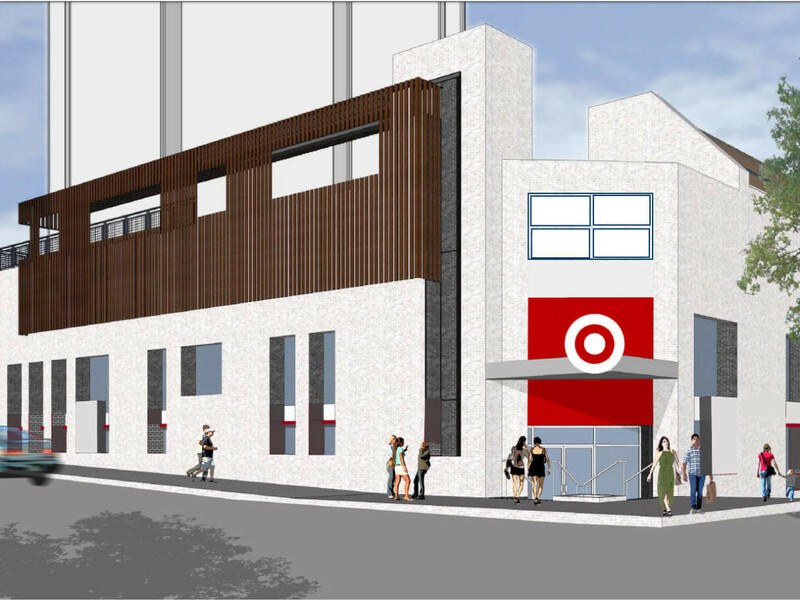 Target's UT location is slated to open in July 2017.